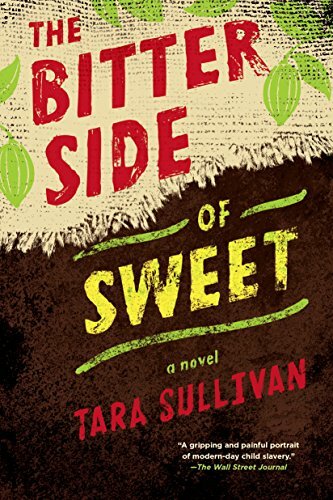 This was a YA book about children and teens trying to escape exploitation on a cocoa farm. Absolutely gut-wrenching, especially considering a lot of it is actually happening in the world. It was imperfect in terms of plotting (a little all over the place, and the girl’s story was somewhat implausible but necessary for the rest of the plot), but despite that, it remained compelling all the way through and has definitely changed how I think about chocolate. I think everyone should read it.